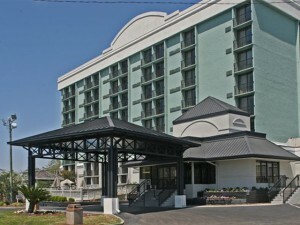 Former Howard Johnson re-developed and re-branded into Best Western. 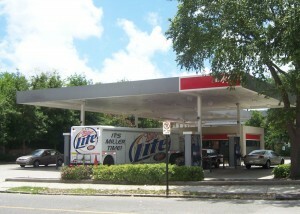 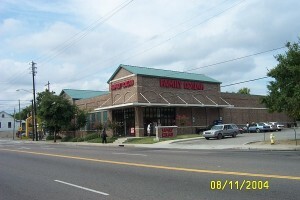 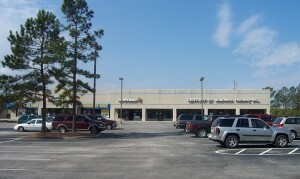 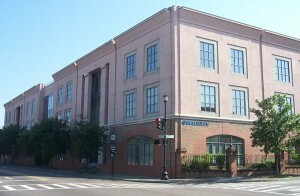 29,000 SF Mixed-use development; located in the heart of downtown Charleston. 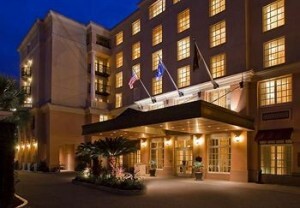 162 room hotel completed in 1997 in historic Charleston. 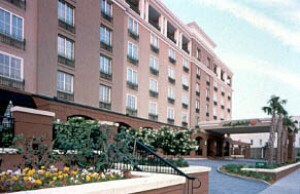 6 story, 126 room hotel with 4 suites, restaurant, and outdoor pool. 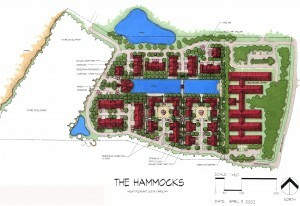 Acquisition, development and sale of 22 townhomes completed in 2000. 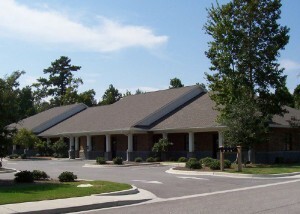 Acquisition of a 40 acre tract for a full service retirement community. 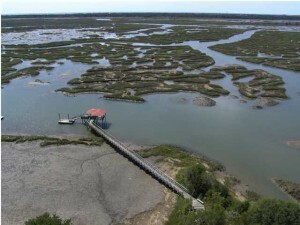 Exclusive 40 lot waterfront community with estate size lots, dock permits, and marsh views.